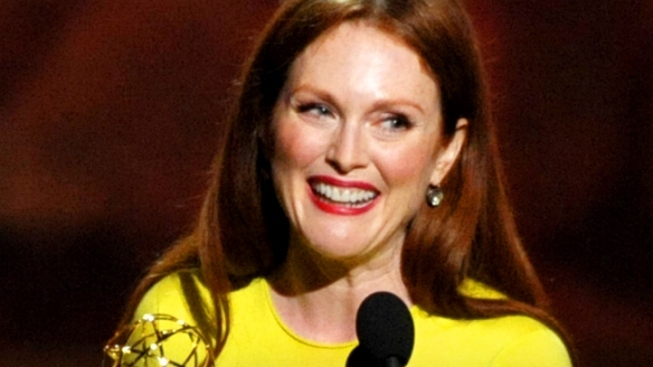 Roughly $127,000 worth of jewelry has been stolen from actress Julianne Moore's Manhattan brownstone. Police say a complaint was filed with the NYPD on Oct. 1. They said Thursday that a necklace, bracelets and watches, some by Cartier, were reported missing. They say the robbery occurred at 335 W. 11th St. sometime between June 6 and Aug. 28. Police say the brownstone was under renovation and about 15-25 construction workers had access to the house during that time. There have been no arrests and the jewelry has not been recovered. Police are investigation it as a grand larceny.